The Inner Hebridean archipelago comprising of Rum, Eigg, Canna and Muck, collectively known as the Small Isles, have been inhabited for millennia. Traces of flint, animal bone and man made heaps of sea shells prove the island’s inhabitance since the end of the last Ice Age. Farm Fields, an archaeological site on the Isle of Rum, has produced some of Scotland’s earliest evidence of human occupation dating back to the mesolithic period between 7700-7500 BC. Since then people have been working and cultivating this land, adapting the landscape and using the island’s resources. 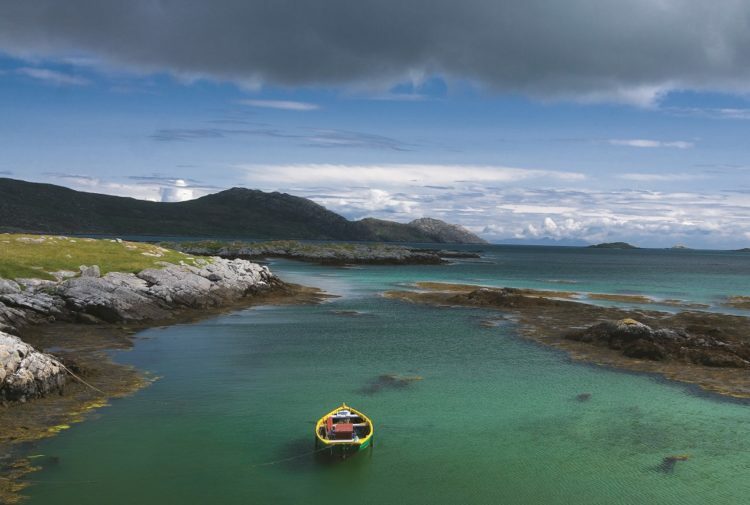 The archaeologist and professor John Hunter’s new book, The Small Isles, explores the rich history of these islands and the tough communities who inhabited them. 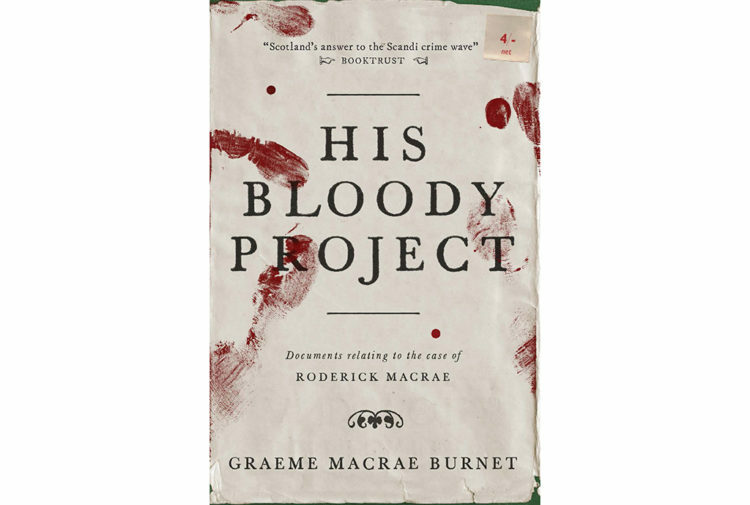 Visiting ancient homes and places of worship, megalithic remains and ancient artefacts, Hunter seeks to uncover societies and cultures wiped out by the Highland Clearances and the rise of the Victorian hunting estates. By the beginning of the twentieth century, a way of life that had been in situ for many hundreds of years had vanished, traditions were forgotten and the islands’ once unique historical identity was lost. At one stage inhabited by more that 1,600 people, today the Small Isles have a population of just 200. Though this mass migration occurred throughout the Highlands, the islands were the worst affected. Place names became obsolete, whole villages were emptied and left to ruin as traditions were lost. 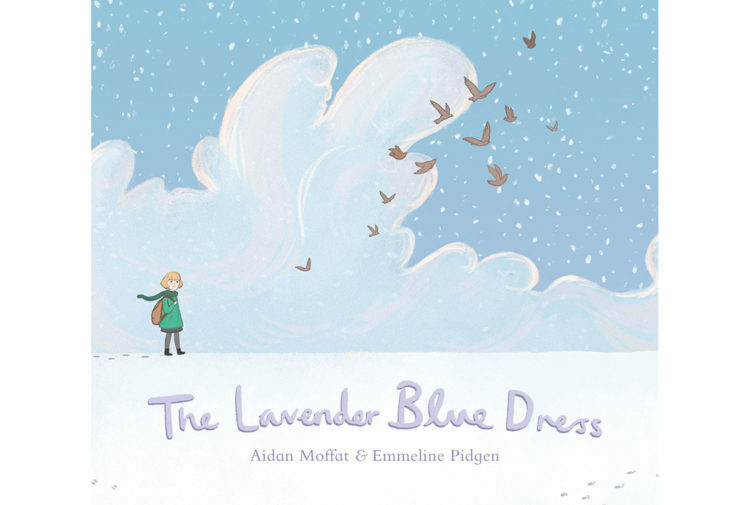 Devoting a chapter to each of the Small Isles, Hunter discovers that each island has a very different character. Exploring landscape histories, archaeological sites and the effects of each island’s ownership throughout the years, readers are taken on a journey through time from Scotland’s first mesolithic settlers to the present day. Hunter discovers prehistoric trading networks, ancient forts and the chassis of a 1930s sportscar crashed and discarded in the sea by a wealthy aristocrat. John Hunter is Emeritus Professor of Ancient History and Archaeology at the University of Birmingham and a commissioner of Royal Commission for Ancient and Historical Monuments of Scotland. The Small Isles is a comprehensive study, illustrated with a great array of unpublished maps, drawings, photographs and fi eld surveys new and old. This book is a must read for anyone interested in archaeology and the history of the Small Isles. 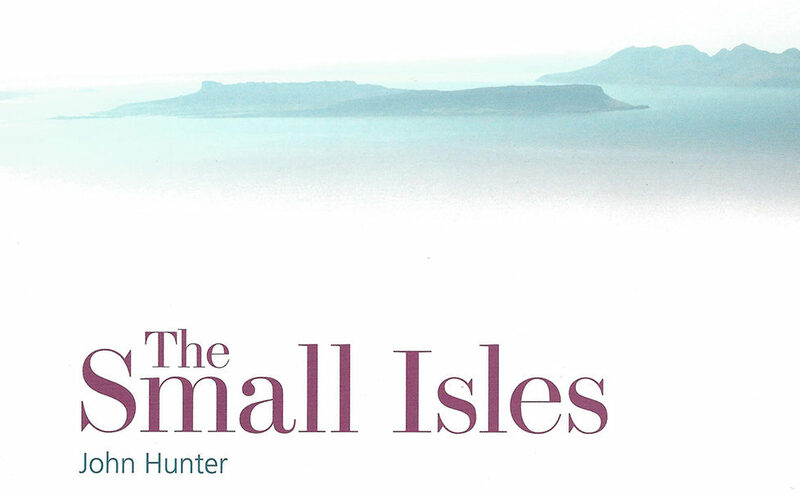 The Small Isles, published by John Hunter, Historic Environment Scotland, £25.